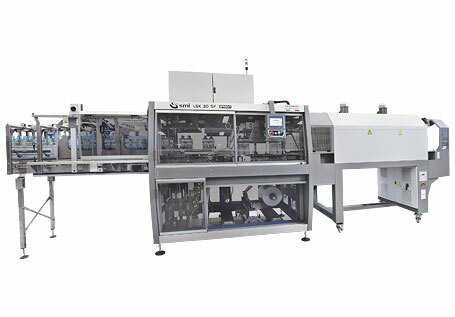 The LSK SF ERGON series is composed of automatic shrink wrapping machines to pack plastic, metal, cardboard or glass containers in film only. 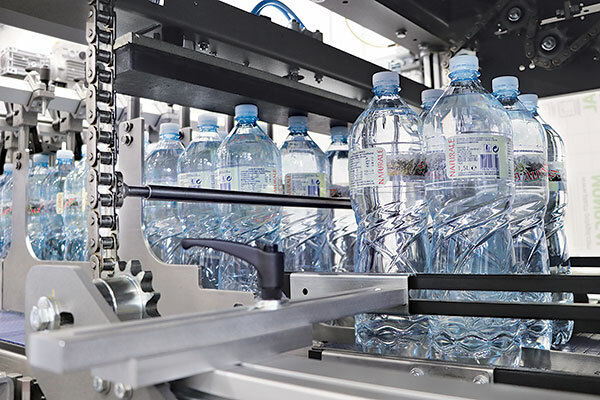 The packers from the LSK SF ERGON series achieve an output rate up to 30 packs per minute in single lane, for containers with diameter between 40 and 200 mm, according to the product to be handled. 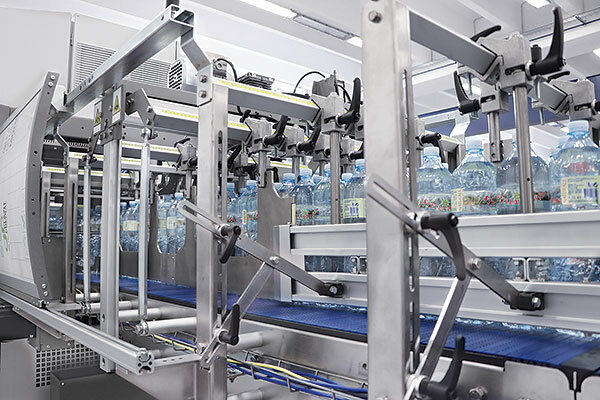 The pack collations can vary according to the containers shape, capacity and size; the most requested collations are: 2x2, 3x2, 4x3 and 6x4. 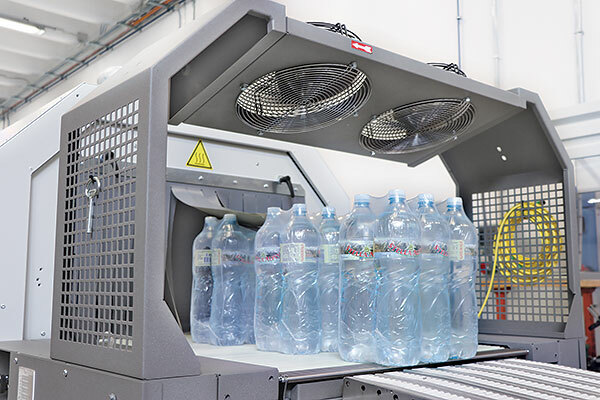 The machines from the LSK SF ERGON series are equipped with a mechanical product grouping system and are supplied with new counters provided with a handcrank for the management of the format changeover, ensuring more precise adjustments to handle the format. 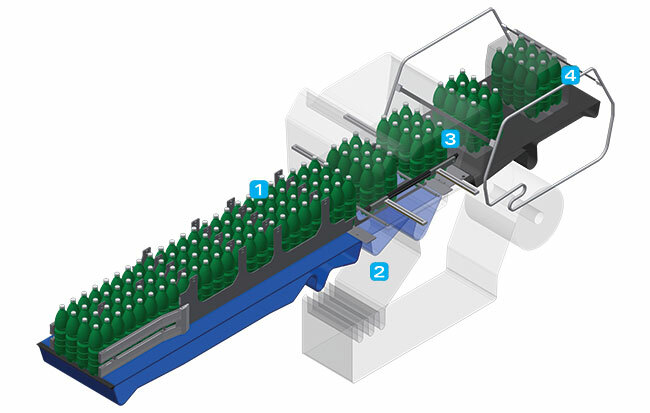 LSK SF ERGON machines have a reduced size, since they are equipped with neither the cardboard magazine nor the cardboard climb, thus representing the ideal solution for the customers who do not possess large plants. 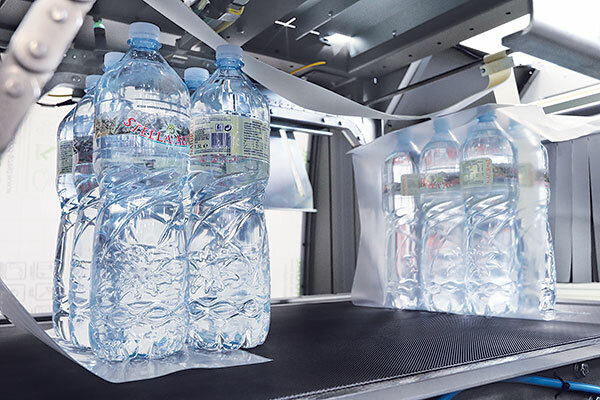 Moreover, the price of the LSK SF ERGON shrink wrapper is very competitive, despite the high-tech solutions and the use of very reliable components.